YWCA Southeast Wisconsin is on a mission to eliminate racism and empower women, and we’re committed to accountability and transparency in everything we do. 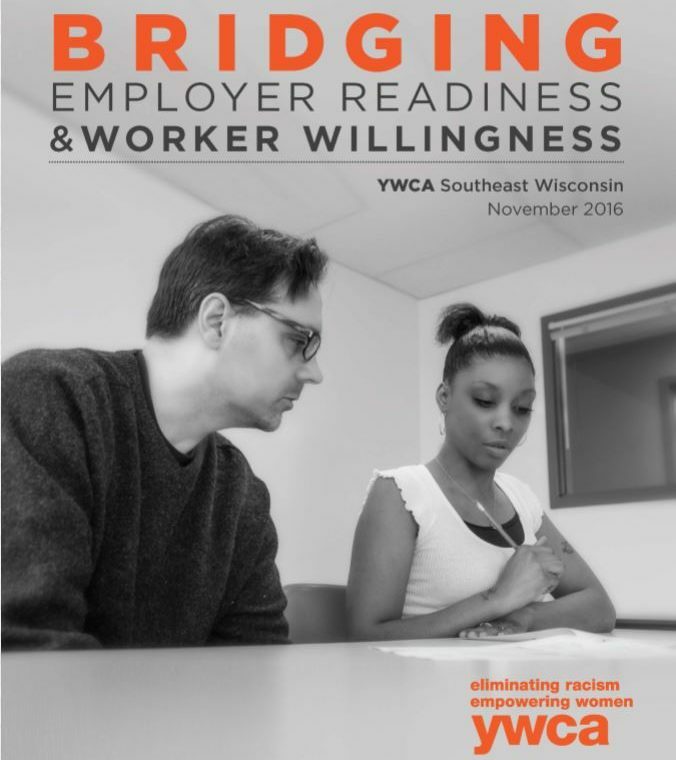 From our Community Readiness Assessment report on employment gaps, to our annual reports which encompass the work we’ve accomplished each year, you will discover the depth of our work in many ways. Below you will also find resources that illuminate our financial position, outline how we allocate our resources, and showcase the impact of the valuable support from our donors and sponsors. As a nonprofit 501(c)(3) organization, we welcome your support of our mission! Learn more about ways to give, or connect with our Donor Relations team. Students from YWCA SEW's Adult Education Program celebrate at graduation with their families. Your generosity means so much to us. More importantly, your generosity means powerful life changes for the people we serve. Every day you are connecting people in need with resources to help them obtain jobs, pursue education and training, stand up for justice in the community, and provide for their families. 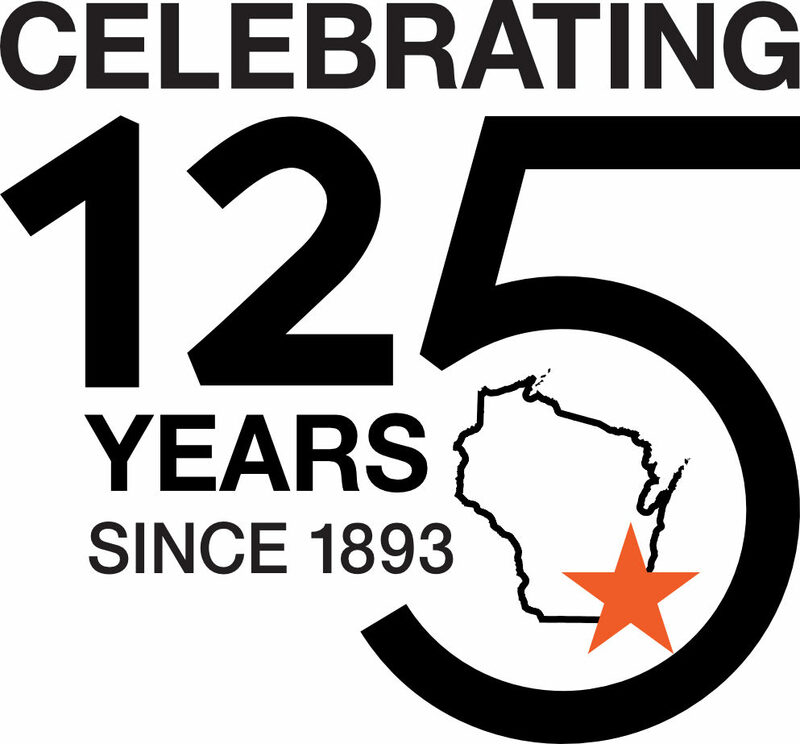 Thank you for investing in our community through YWCA Southeast Wisconsin. We conducted a community readiness assessment to address the impasse between employers seeking to fill open positions and the thousands of unemployed job seekers in our community.